If interested in purchasing photos without the watermark contact me at my email redbud69racing@aol.com for prints or call 302-846-3621 or 410-430-7625 You CAN'T order prints from the Smugmug galleries (The web used to host photos for viewing) or if you do the watermark (name) will be on them. 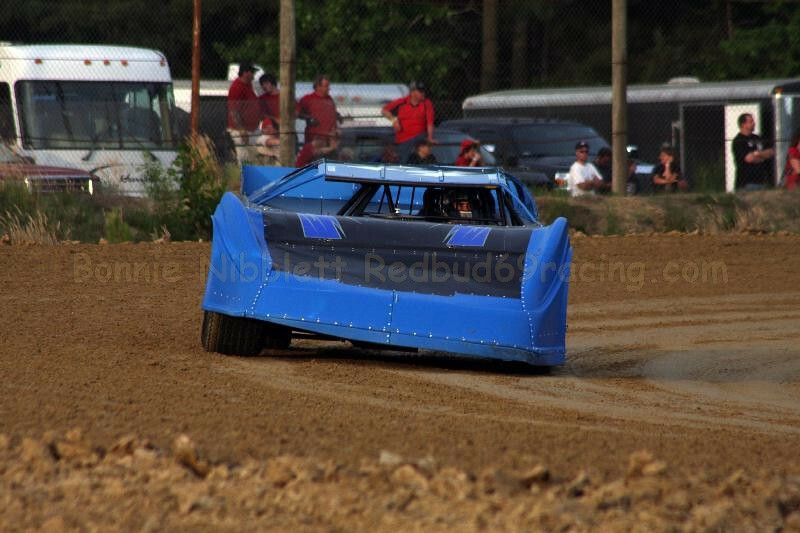 For without the watermark you can contact me or use the Redbud69racing order form http://www.redbud69racing.com/photo-invoice.htm and use Paypal to pay online and they can be sent directly to you. Or I can order them with you contacting me by using the above contact info. Prices - 4x6 $2.50 (4x6 $2.00 @ for 5 or more ordered), 5x7 $5, 8x10 $ 8, 11x14 $25, 16x20 $ 35, 20x30 $ 50. Photo Order Form http://www.redbud69racing.com/photo-invoice.htm Note you can use the photo invoice and pay on line if you want or you can manually enter the info on oder form and send to me or give them to me.